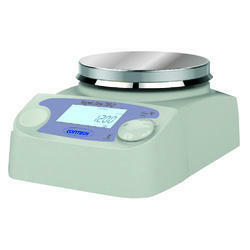 Valued as a reliable manufacturer, supplier and exporter, we are engaged in offering Electronic Balances. 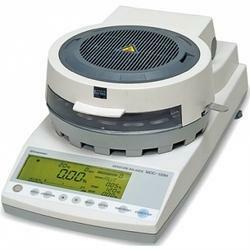 Due to their measurement accuracy and optimum functionality, these instruments are highly demanded. 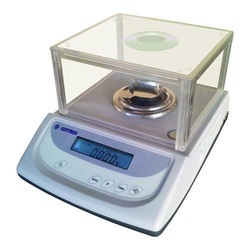 Contech Moisture Balances incorporate rapid Halogen heating with EMFC precision weighing technology to determine moisture content of sample quickly & effectively. 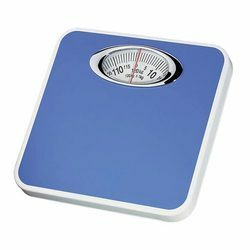 Backed by proficient engineers, we have been able to bring forth heavy-duty Supermarket Retail Scales. Furthermore, these products are available with us in different technical specifications suited to the divergent demands of the clients. 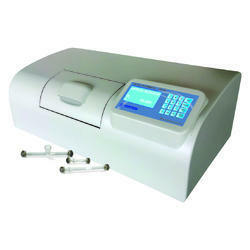 These machines are based on advanced technology, that ensure longer & uninterrupted performance and accurate readings. Keeping in mind diversified demands of the clients, we offer these machines in different technical specifications at an economical price. Based on advanced technology, these offered products conform to the defined parameters of the industry. 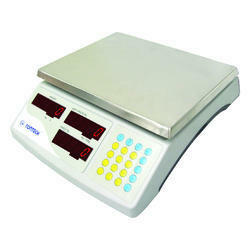 We are offering our valued customers exemplary Baby Weighing Machine. 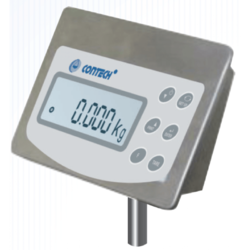 Contech the leading manufacturer of high precision electronic balances in India with 18 years Industry experience today offers the complete range of Electronic Balances and Weighing scales for various applications. Our deep commitment towards quality fosters us to provide our valued clients with outstanding Weighing Indicators. This range includes Wireless Indicators, Stainless Steel Housing Indicators, Batch Weighing Indicators, Universal Indicators and Flameproof Indicators. 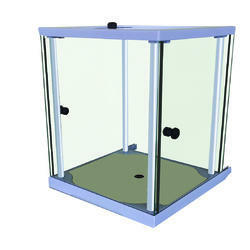 Fabricated using high-grade basic material, these indicators comply with the defined parameters of the industry. 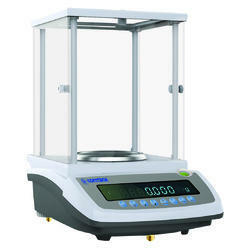 We offer all our scales with different types of Indicators depending upon the working ambiance and application. Flameproof Indicators are housed in special enclosures to meet the requirement for different gas groups and are certified by Central Institute of Mining & Fuel Research, Government of India. Along with this, batching Indicators are offered with potential free relay contacts for the batching application. 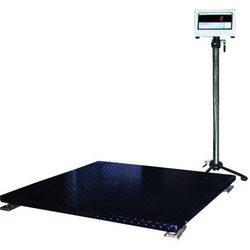 We are one of the leading manufacturer, supplier & exporter of Special Purpose Scales. 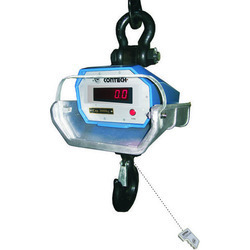 We offer tried and tested Digital Force Measuring Gauge to our clients at an affordable price. We always emphasize on the quality of the product that we offer and so clients can be rest assured that they are going to get the best possible service from our product. 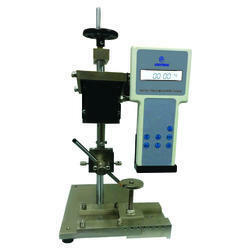 This equipment measures the axial force with accuracy. XRF is used to detect and analyze noble metals like Gold ( Au), Silver (Ag), Platinum (Pt),Iridium (Ir), Osmium (Os), Palladium (Pd), Rhodium (Rh), Ruthenium (Ru), Copper (Cu), Zinc (Zn), Nickel (Ni), Cadmium (Cd), Iron (Fe), Cobalt (Co), Indium (In), Tin (Sn), in the Jewellery Industry. Energy Dispersive X-ray Fluorescence (EDXRF) technique relies on the detector and the detection circuit capability to resolve spectral peaks due to different energy X-Rays emitted when a primary X-Ray beam strikes a metal alloy corresponding to different elements in the sample, intensity of the spectrum radiation proportional to the concentration of element. The spectrum is then processed through the powerful computer software which calculates and reports the various elements & their composition in the sample. 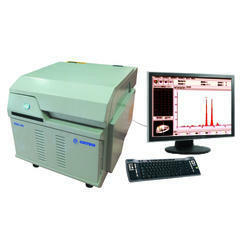 XRF Gold Purity Tester consists of X-Ray tube, high voltage power supply for X-Ray source, X-Ray tube filters, X-Ray fluorescence Detector, processing electronics and system interface & an external computer. A camera is incorporated in the system to view the sample on the computer screen. 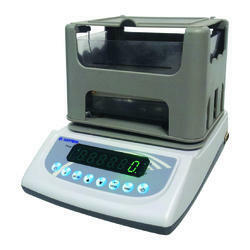 The Gold Purity Check Balance that we offer is widely used in the jewelry industry where measuring the purity of gold is a must. 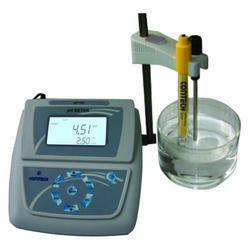 This product is extremely reliable and can offer the most accurate reading. 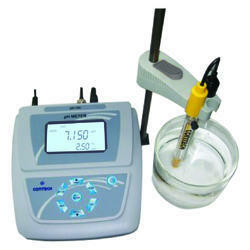 Our experts take extra care in testing the equipment before putting it on sale and so it can deliver the best service.